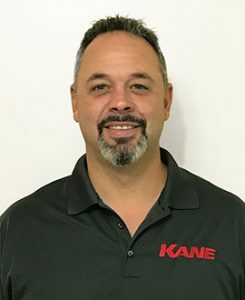 Mike McCoy Joins Kane Manufacturing | Kane Manufacturing Company, Inc.
Mike McCoy joined Kane earlier this year and serves as the company’s Midwest Regional Sales Manager. Mike is based in central Ohio, and has spent his entire life in the swine industry, working in the family business, Real McCoy Genetics. Mike has experience in both practical swine production and with raising show pigs. He is also active as a judge in hog shows nationwide. Mike will be spearheading Midwest sales, and is also focused on developing new products for the show pig industry. You can contact Mike by phone at (740) 572-0272 and by email at mmccoy@kanemfg.com.